Capture your imagination with our award winning wardrobes choose from a wide range of sliding, mirrored or frosted glass doors, we even offer 2PAC. 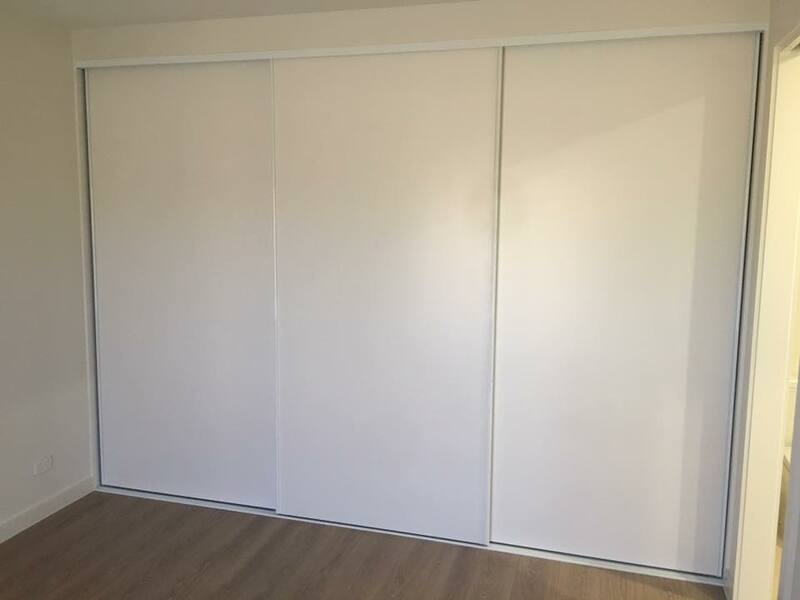 Customisation is our specialty when it comes to wardrobe, and we can work with any space and size of wall. This wardrobe design perfectly utilises siding doors and a combination of shelves, drawers and hanging space to create a highly functional wardrobe. This stylish, practical walk-in-wardrobe maximises storage space and is easy to organise and keep tidy. With over 10 years of experience, Click Clack Cabinets are well experienced at designing high quality walk-in-robes that are fit for a palace. With push-to-open doors and lots of shelving and hanging space, organising and storing your things will be a breeze.